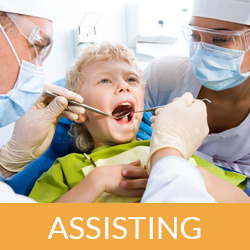 Staffing Smiles Jobs - Find the right Crystal Lake dental job for you! It is our goal to find the right employment opportunities for all of our applicants. Whether you’re looking to add a few hours to your work week or looking for a new home. You are just a few clicks away from a new opportunity!